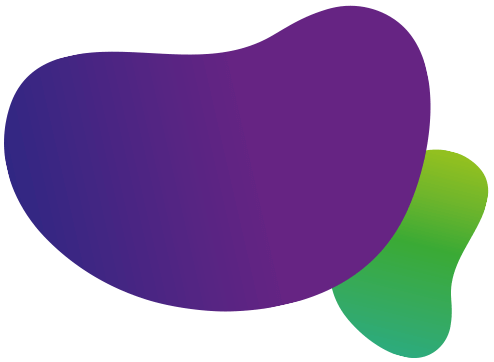 NRG have been working in close partnership with ElringKlinger (GB) for five years, leading the attraction and recruitment strategy to source high calibre skilled technical staff to support the on-going growth of the business. Specialising in the design and manufacture of speciality gaskets from both soft and hard materials, as well as producing shielding solutions for engine, transmission and exhaust applications – the company is currently the only European production location manufacturing these products in one facility. This has given ElringKlinger (GB) the unique opportunity to develop, project manage and supply sealing and shielding modules independently. 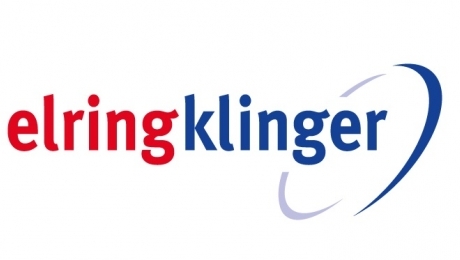 ElringKlinger (GB) has seen significant growth in recent years. Today its customer base is extensive; from supplying volume original equipment manufacturers across Europe, such as Ford, Caterpillar, General Motors, Jaguar Landrover and BMW, to smaller niche manufacturers such as Lotus, Bentley and Rolls Royce. The company has been based in the Tees Valley for more than 50 years and the value of ElringKlinger (GB)’s exports look set to play an ever-increasing role in its growth strategy. More than 25% of its products are sold overseas into Europe and North America. Recently it secured new contracts to manufacture products in the UK to be supplied into Germany, for German Original Equipment Manufacturers. This is a testament to the efficiency and quality of the product manufactured at the UK plant. “Our recruitment partner NRG is leading our overall recruitment and attraction strategy, building upon our existing skilled and committed workforce; they source candidates with excellent technical skills who want to join our ambitious business. 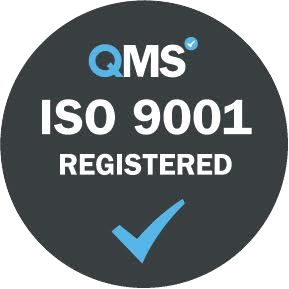 The specialist consultants at have a great depth of knowledge of the engineering and manufacturing sector and are able to identify and assess the candidates who fit the ElringKlinger (GB) culture in what is a tight skills sector.” commented ElringKlinger (GB) Managing Director, Ian Malcolm. NRG has placed to date over 50 candidates into roles across Manufacturing, Engineering, Logistics, Administration and Commercial.